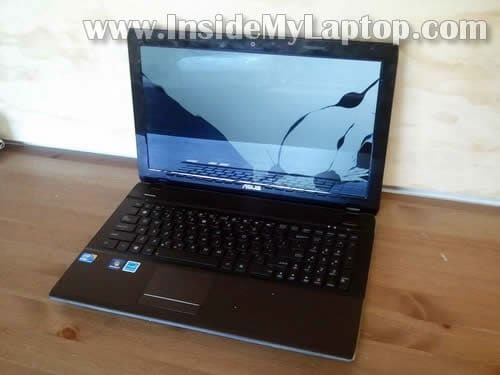 Today I explain how to replace damaged screen in an Asus U52F laptop. Asus U52F has a LED backlit LCD installed which is relatively cheap these days. 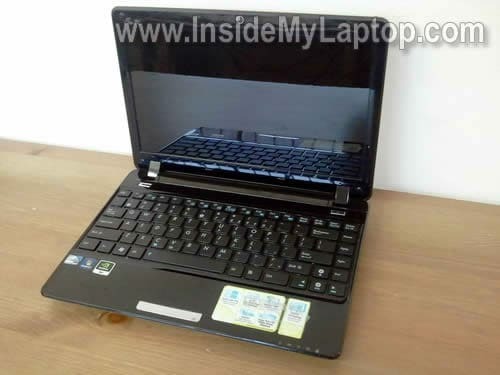 In this guide I explain how to replace failed keyboard on Asus Eee PC 900 laptop. If yo do everything correctly, the whole replacement procedure shouldn’t take more than 15 minutes. 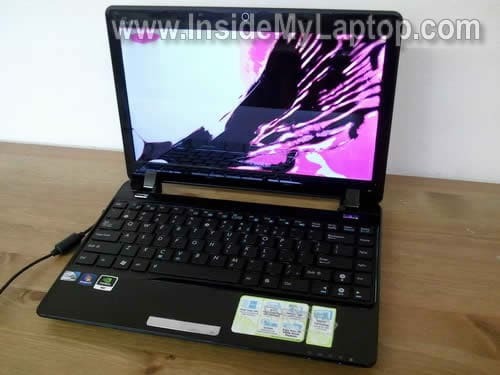 In this guide I explain how to remove and replaced damaged screen in an Asus Eee PC 1201n netbook. There is a good chance this guide fits other Asus Eee models. If it works for you, please mention the model number in comments after the post. 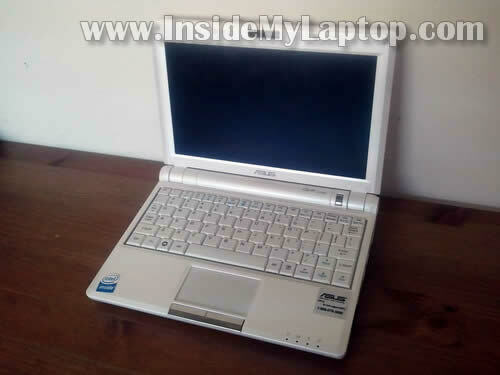 In this guide I’ll be taking apart a Asus Eee PC 1201n netbook. I will show how to remove both memory modules, keyboard, top cover, hard drive, cooling fan and CMOS battery. Most likely this guide will work for other Asus Eee 12XX models. If it works for you, please mention the model number in comments after this post. 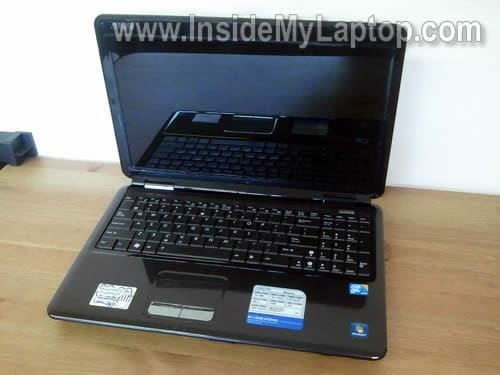 In this post I explain how to disassemble Asus K-series notebook and get access to main internal parts. As an example I took a Asus K50IJ model. I believe disassembly steps will be same or very similar for all models in Asus K line. Let me know if this guide works for you. Please mention the model number in comments below. Make sure the computer is turned off before you start taking it apart.